We’re seven months in to 2016 and reflecting on how great 2015 was. It’s never too late to count the good things in life, right? So, in no particular order, here are our thirteen favorite things from 2015. Creative Women Mini-Con. One of my favorite writers — and also one of Jen’s favorites — Barbara Kesel joined us for Creative Women Mini-Con. It’s a real dream come true to meet one of your comic book heroes. As a bonus, we interviewed Barbara on our podcast, Cracking the Vault (Mairghread Scott too!). Free Comic Book Day. The Wandering Boba food truck joined us at FCBD Mini-Con! Yum. Lumpia. Boba. So much delicious happiness. 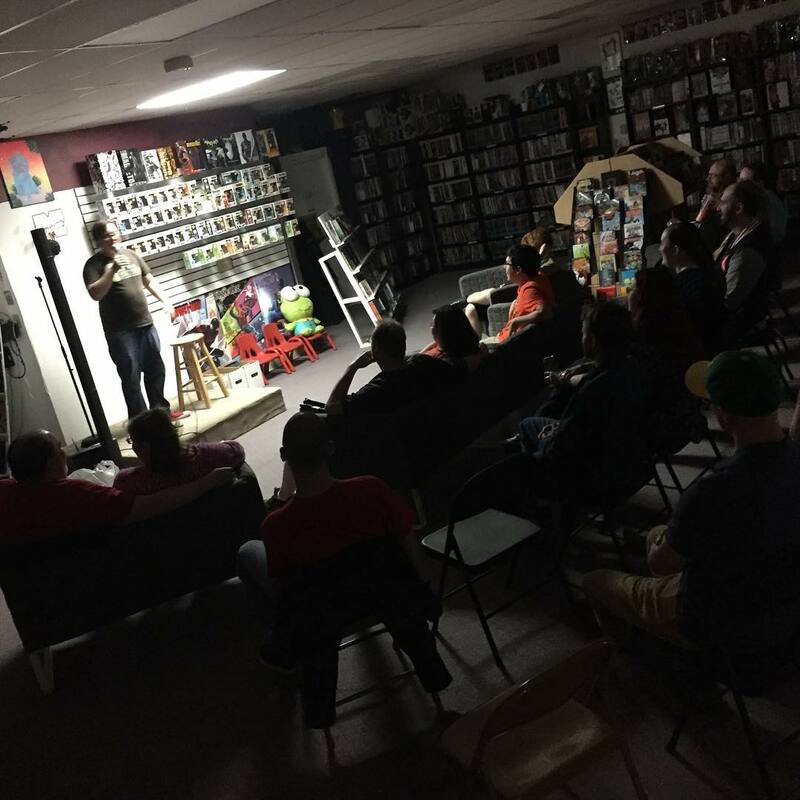 After-Hours Stand Up Comedy in the Empire’s Comics Vault Lounge. We’re proud to bring new collaborative projects to life, especially when they include Sacramento’s pool of comedic talent. Our after-hours stand up comedy has continued into 2016 and we’re looking at ways to make it even better. 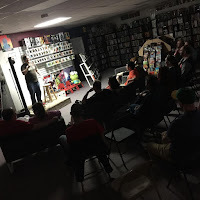 Comedy night is always the last Friday of the month. Check our calendar on this website or on our FB Page for additional details about our next event.